Are you looking for a new custom home? J L Carter Construction can work with you to build the home of your dreams. 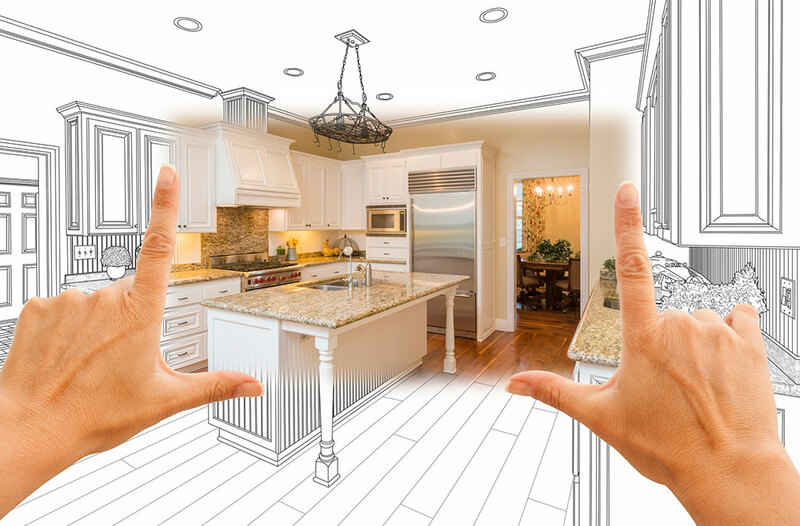 Are you in need a home remodel? J L Carter Construction can bring a house back to life with custom modern improvements. Have you out grown your current space? J L Carter Construction can design and build residential and commercial additions. J L Carter Construction is a family owned company offering construction services and general contracting in Tucson, Arizona. With 40 over years of combined experience, you can count on J L Carter Construction for your building needs.